We know how to generate traffic and engagement on social media; it’s what we do best. Our expert team will help you achieve the results you need to increase the exposure of your brand and in turn, result in new and loyal customers. Let us take the reins and deliver the results for you. We can manage all aspects of your social media, meaning you can get on with running your business. 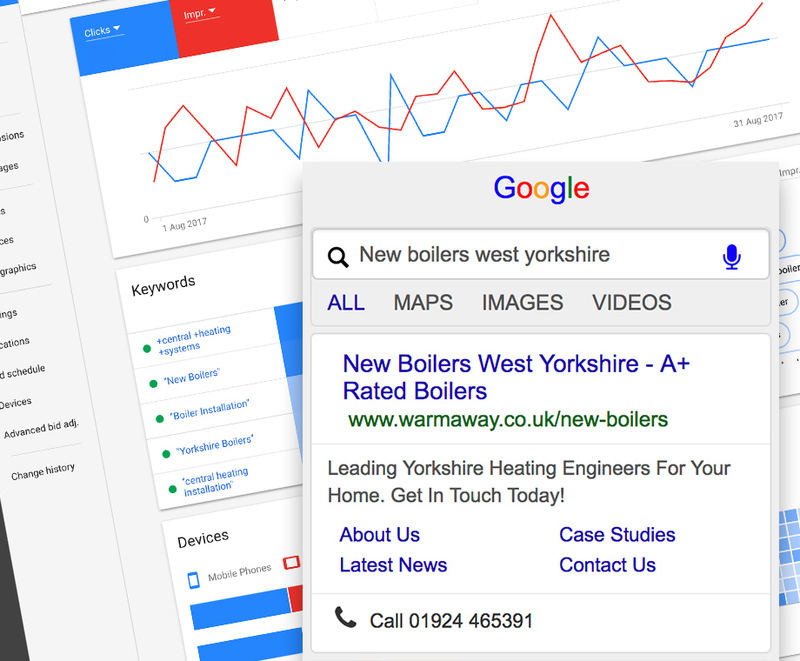 We’ve been managing successful pay-per-click advertising campaigns, for a variety of different clients, since 2007 – from Facebook to Google Adwords, and everything in-between. We provide a long-term blogging strategy. 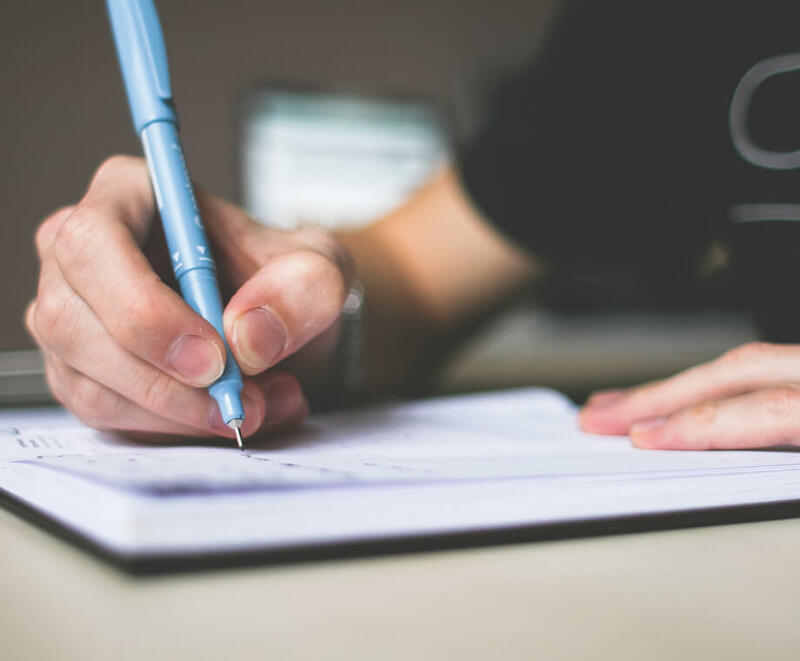 We’ll get to know your business and your target market, before brainstorming, writing the article and publishing it directly on your company blog. We create emails your customers can’t ignore. 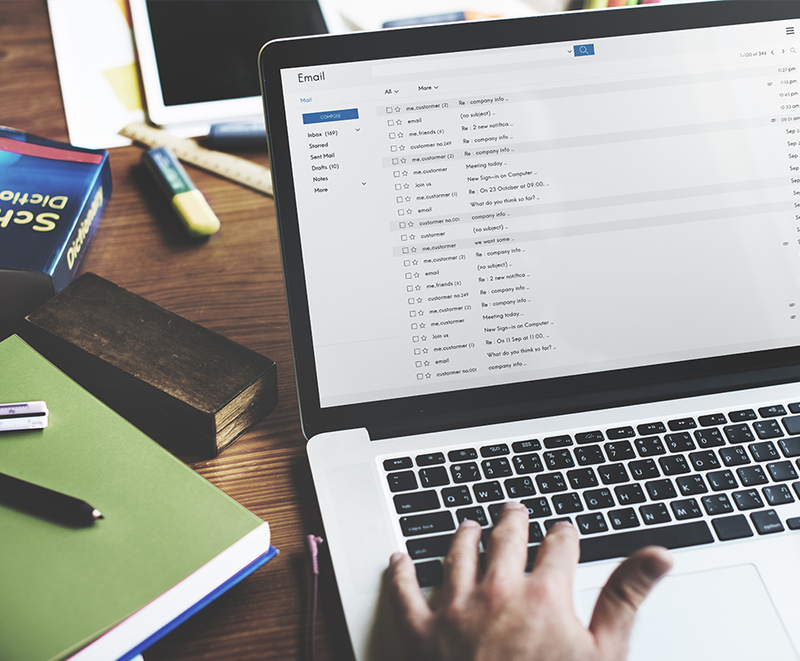 Email marketing helps your business stay at the forefront of people’s minds, many of our clients use it as a tool to push their promotions, and also send out frequent newsletters to keep their customers in the know.